AAT continues to hold the e quality guarantee of no-junk and no-fraud content as a relevant and important operational directive . AAT can't guarantee that you won't have junk messages and pop-ups . AAT does guarantee that junk messages are not produced nor distributed by AAT . 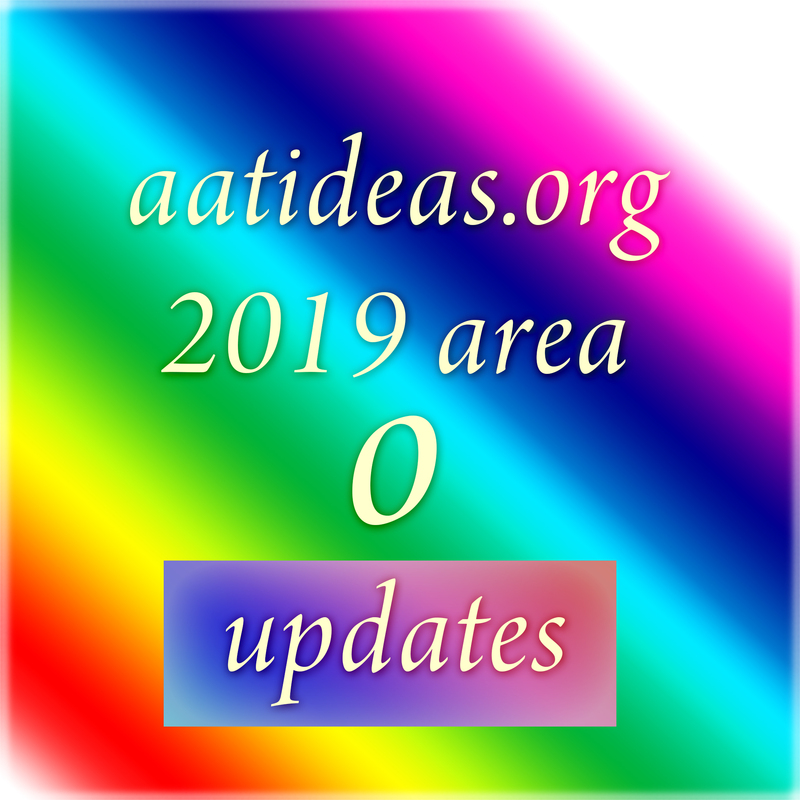 contents of this web site copyright © 2019 UCA and prior, Alliance for the Advancement of Technology .